This year the company added South Africa and Cuba to the list of countries their products are sold in. BRIDGETOWN, Barbados – Having celebrated 28 years of business in August, 2018, Automotive Art now have another accomplishment to acknowledge. The company, which was founded in Barbados, has continued to expand their reach across the globe after successfully penetrating the South African and Cuban markets respectively. With the addition of these two countries, Automotive Art’s products are now sold in over 75 countries around the world. 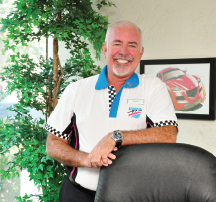 Of the company’s recent success in establishing the two new distribution channels, Automotive Art Executive Chairman, Dereck Foster said, “We are proud to have forged a strong partnership with our distributors in Cuba and South Africa, who believe in our product as much as we do. Through strategic diversification, constant innovation and continuous growth, Automotive Art is now poised to extend our products and services to these new markets, further satisfying our customers across the world with quality products provided by Automotive Art.” With Cuba currently undergoing a historic phase in economic transformation, this market presented considerable opportunities for Automotive Art to create a footprint in the country. The company facilitated a series of workshops to educate Cubans in the automotive refinish market with their range of products, new techniques in paint mixing and matching, and the most suitable applications for use. Whereas the partnership with South African company Dekro Paints, offered Automotive Art the unique opportunity to distribute their products to Angola, Zambia and six other neighbouring African countries. Greg Meaker, CEO of Dekro Paints stated, “We are extremely excited to expand our product range with the launch of the Automotive Art paint label and we look forward to building on this strategic partnership in the future”. 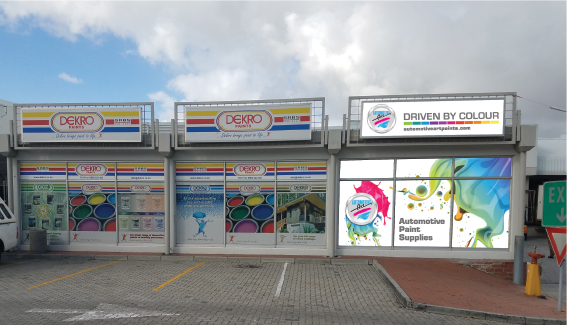 Dekro Paints will launch the Automotive Art labels in South Africa later this month. Automotive Art is the Caribbean’s largest automotive aftermarket retailer, that also manufactures and distributes a complete system of high-performing paints and ancillary products. 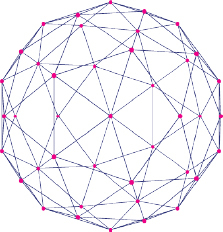 Founded in 1990, Automotive Art currently trades in over 24 countries, with the company’s private label products being sold in over 75 countries around the world. Finalised concept of the Automotive Art store front in Cape Town, South Africa.